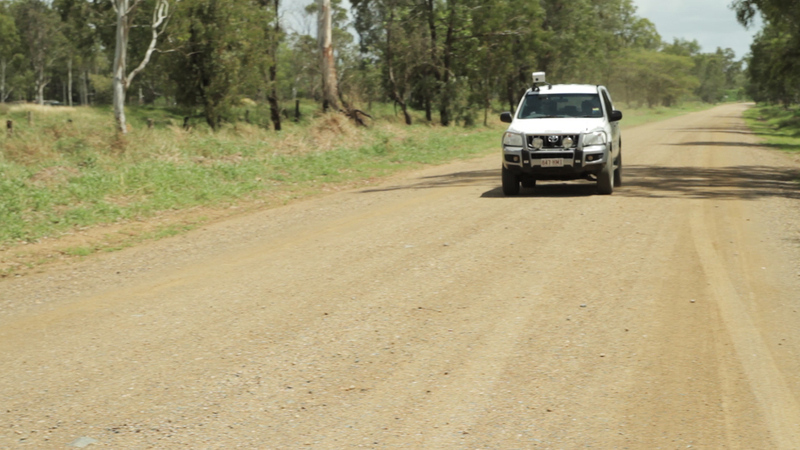 RACAS brought to you by Shepherd Services, is a mobile data collection and reporting tool for profiling road infrastructure assets. 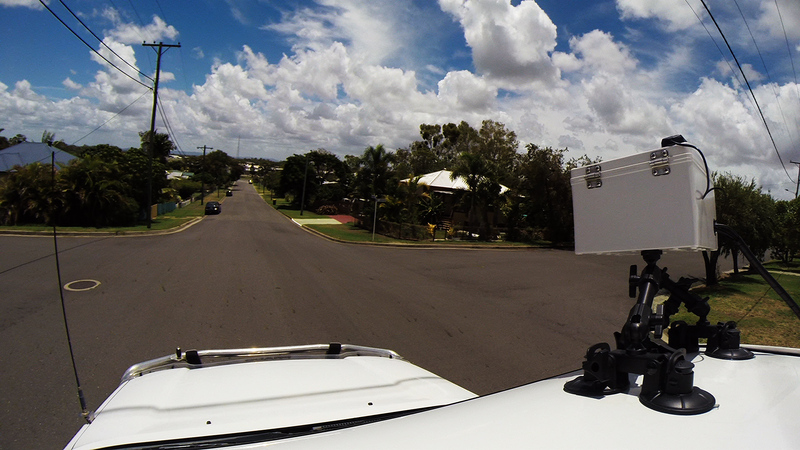 The RACAS system works by capturing high resolution imagery and GPS data as you drive. 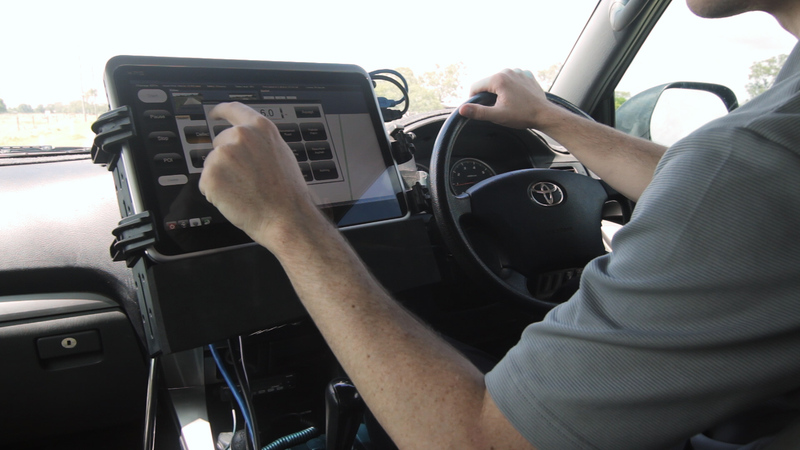 Users are able to record road condition, remedies and defect information using custom forms on a touch screen mounted in the vehicle. Data captured can be used to create an entire works program for your road network and can be integrated with your existing GIS and Asset Management systems. Data gathered with Mobile RACAS can be assessed with Virtual RACAS, (our reviewing tool) which enables the viewing, editing and reporting of data collected. Photos in High Definition, so defects can be shown in excellent detail and capture rates as fast as three every second. The photos are played back like video – and the speed altered to either skip over areas or slow down for detail. The software is easy-to-use, adaptable and reliable at the user interface – a touchscreen is used which is supplied with mounts to the vehicle. The software can be placed in a mode so that someone can just drive the road network quickly if a flood event is imminent. 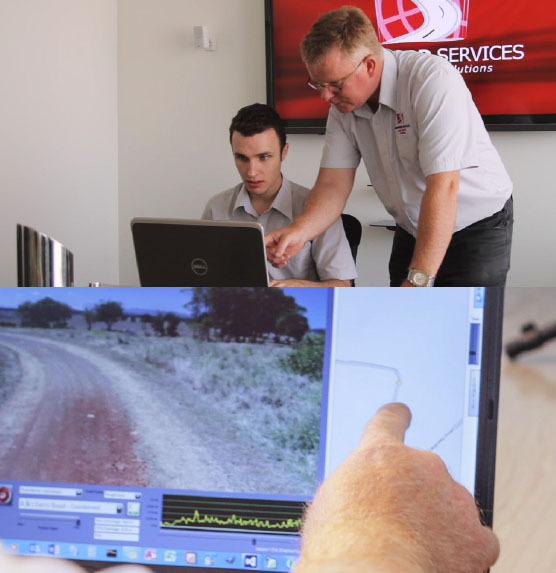 Fast, sensitive GPS system is used where points can be reliably plotted along the road without the need for correction and post-processing – in even the most heavily wooded or overcast conditions. © 2019 Shepherd Services Website Design by Pure Design Studios.